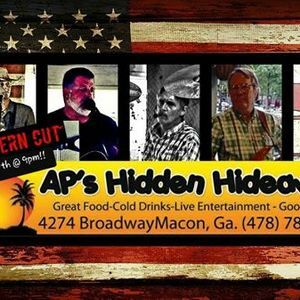 Southern Cut performing at AP's Hidden Hideaway!! April 27th @ 9pm!! Country/Rock/Blues Band from Macon, GA.